As part of the Cisco SolutionsPlus program Cisco channel partners and sales teams can select and sell IR Prognosis solutions for UC, Video Conferencing, and Contact Center in the Cisco SolutionsPlus program. 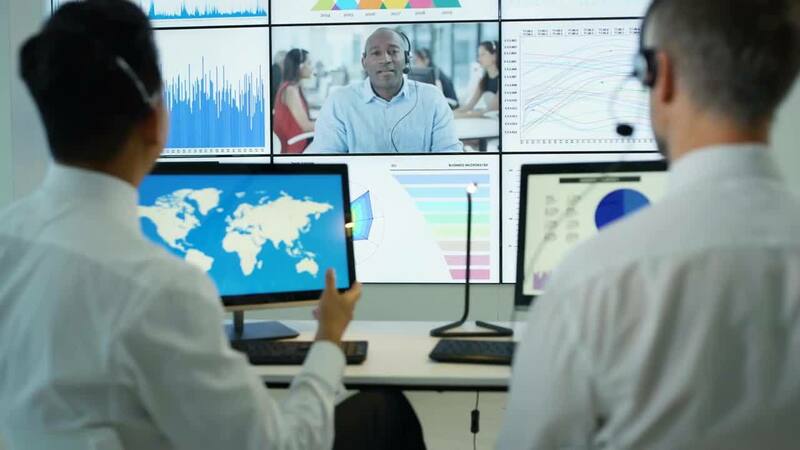 IR Prognosis solutions complement and enhance Cisco’s collaboration solutions by providing real-time performance management, monitoring, optimization, troubleshooting and analytics to help deliver a superior user experience for all users. With broad multi-vendor and technology coverage across Cisco,Polycom, Skype for Business and Avaya solutions and infrastructure, Prognosis provides extensive UC specific network troubleshooting with deep support for SBCs and gateways. This means you can identify and resolve problems on calls and meetings that begin and end on different platforms in mixed vendor environments. When organizations are in proactive mode they’re no longer reliant on people to tell them when a problem happens; they’re a step ahead fixing issues before their users feel the pain of dropped and broken communications. They’re maintaining SLAs. Prognosis intelligent alerting and troubleshooting capabilities transforms organizations from reactive to proactive. Prognosis provides unparalleled insight into your UC environment. This clear visibility enables smooth migrations from other vendors, on-premises to the cloud or to new upgrades. Prognosis provides superior UC and Contact Center experience management capabilities for Cisco collaboration platforms and products.